All lead to the same full revenue potential. For our 20th Anniversary we have cooked up an irresistible 1-2-3 offers program that all get you into the maximum profit with ease of choice. All are backed with our “toe in the water” no risk guarantee. 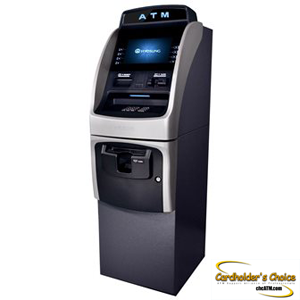 Should your investment not work for you we will refund you your investment deducting only what you made from the ATM. An average location now is approximately 128 transaction per month. Being very conservative, for comparison lets show you the bottom line at just 100 transactions per month as an example. Recoup $899 in just 450 transactions less than 5 months. $3600 annual revenue at maturity. Loose out on $2700 in potential transaction profit during “Easy Buy-In” period.